Just recently I was invited to tour with the Northern Sydney Symphonic Wind Ensemble (NSSWE) to the Southern Highlands and Canberra. On the tour we got the opportunity to perform for students and teachers at Mittagong and Goulburn South Primary schools and for the public at Questacon in Canberra. This is the second tour I have joined NSSWE on and our focus is to perform for students at schools that don’t have music programs like we have at Newington. These concerts brighten the day for these schools and show the children what you can achieve with music. We introduce our instruments and invite the students to play percussion and to even conduct. The NSSWE is a program that brings together students from Primary and Private schools from the Northern Sydney district. I play First Trumpet for the Junior Wind Ensemble, which is mostly made up of boys and girls from years six, seven and eight. I have been a member for 18 months having joined them at the beginning of Year Five after auditioning with a piece I composed called, ‘Walking Along The Thames’. 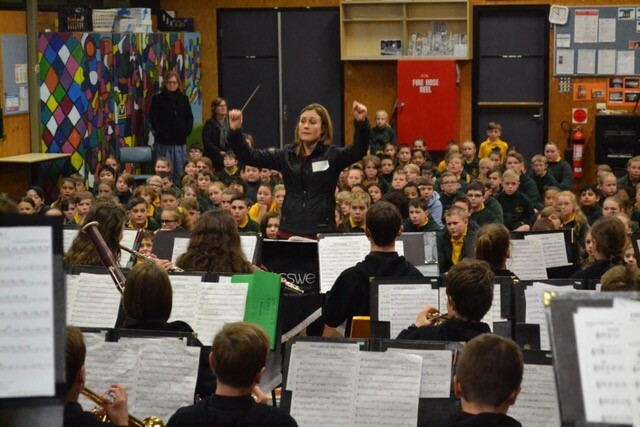 NSSWE requires students to have completed a minimum of Grade Three AMEB at the Conservatorium of Music. We also play paid concerts at The Concourse in Chatswood and this year we will be recording at the ABC studios in Ultimo. The pieces we play are designed to stretch our ability and they help me with my performances with Newington. 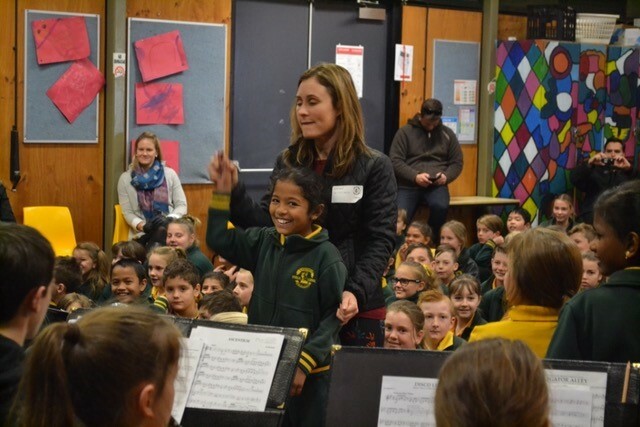 Our conductor, Kylie Tyson encourages us to work professionally in a fun environment. 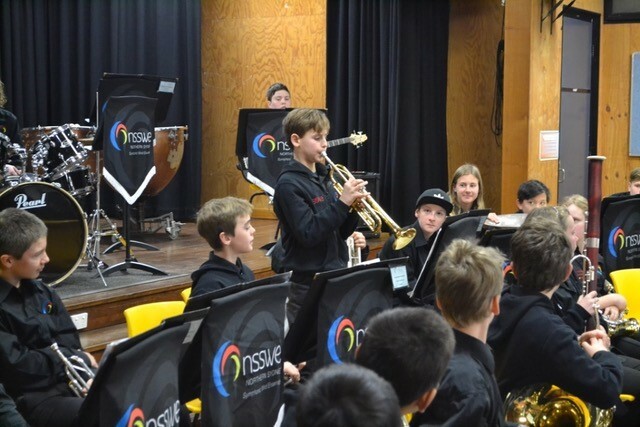 I would like to encourage other boys in our school to join NSSWE to gain extra experience and help to bring music to communities that are not as fortunate as we are at Newington to have an excellent music program. 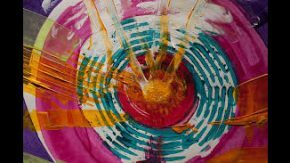 Previous Article Can Art improve a child’s resilience?